* George, A.S. (1999). 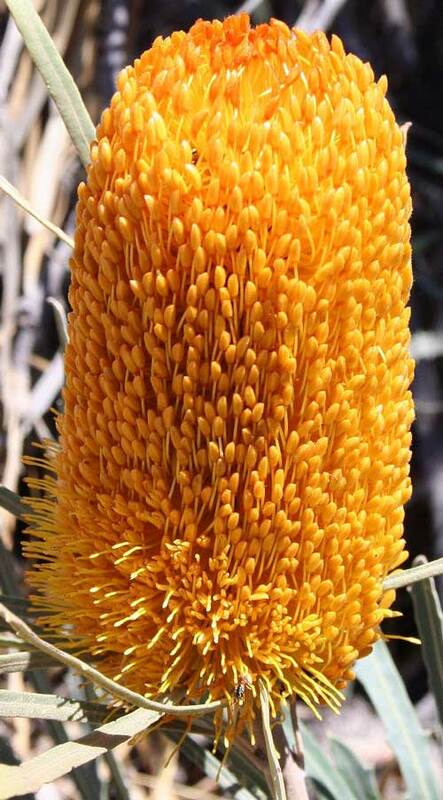 "Banksia" in Wilson, Annette (ed), Flora of Australia 17B: Proteaceae 3: Hakea to Dryandra: 199. Collingwood, Victoria: CSIRO Publishing / Australian Biological Resources Study. ISBN 0-643-06454-0.